Unflagging, forward-thinking, bold. These are just a few of the words that describe Jeffrey Curran. Born in South Bend IN, to a lower middle-class family Jeffrey is determined to break out of the poverty cycle and make a new better community. Jeffrey is always ready to take the next challenge head on either as the leader or a part of the team. 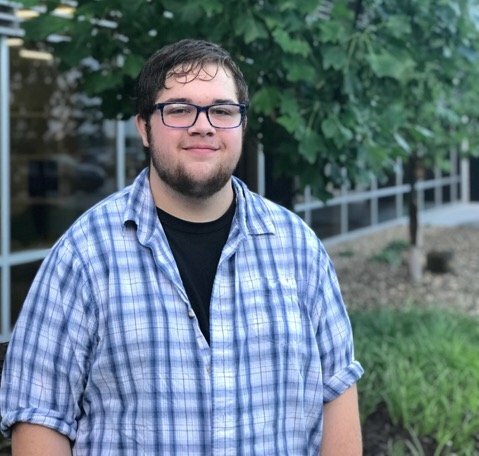 While in high school at Career Academy South Bend, Jeffrey discovered his passion for welding. He is currently getting his Arc welding certification. When not working at South Bend Brew Werks or attending school, Jeffrey enjoys spending his time with his family around the bonfire or listening to music. Jeffrey credits his success so far to having a strong family who cares and supports him reaching his goals. No matter what comes his way he’s ready to face it with an open mind and in a reasonable time. He hopes to learn from Start Up Moxie how to manage and run his own business and how to make smart investments of time and education in his life.